Silentnight Walnut women's mule slipper. 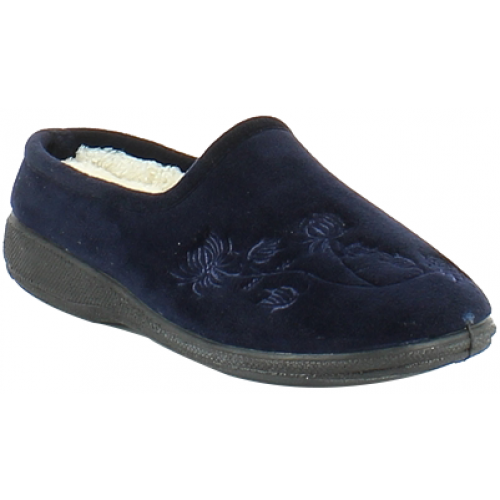 It features a soft upper with beautiful floral embroidery and a plush comfort lining. 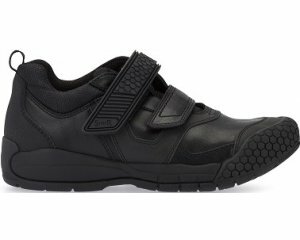 Underfoot, the memory foam insole provides lasting comfort, while the Aegis Microbe Shield helps to control odor. Great for those ladies who need a slight raise as it sits on a 25mm raised heel. 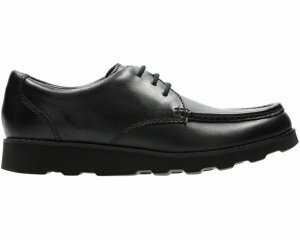 Silentnight Walnut is available in navy from a size 36-41.